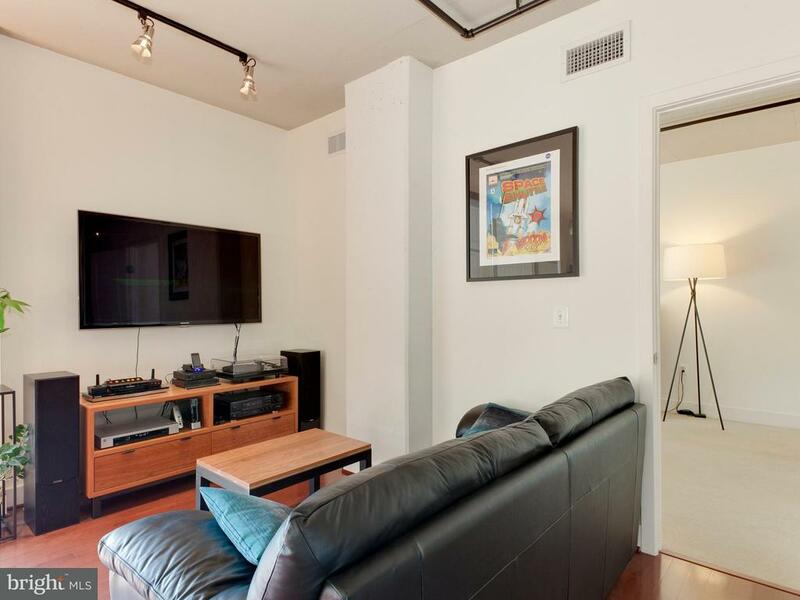 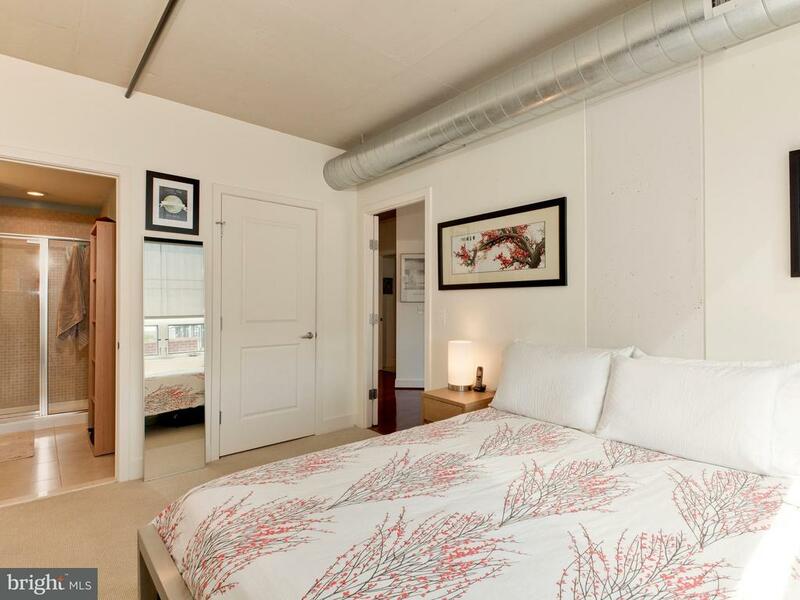 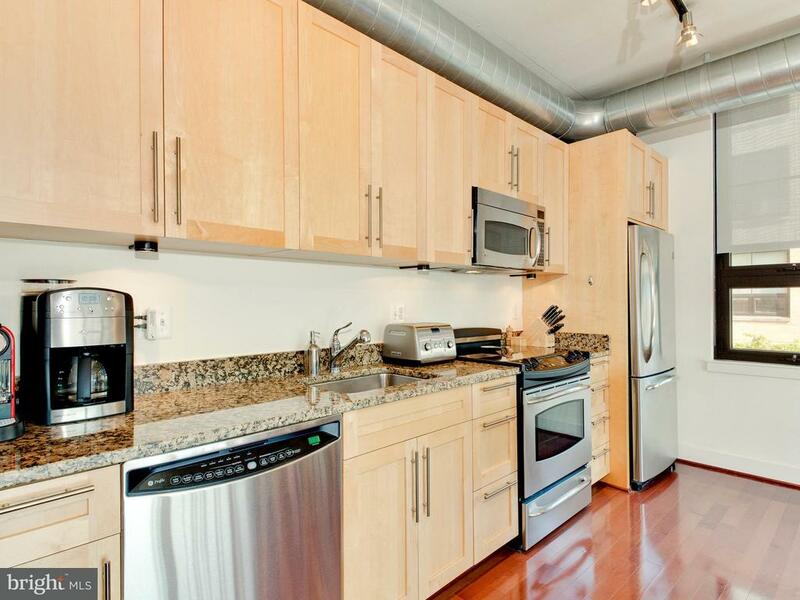 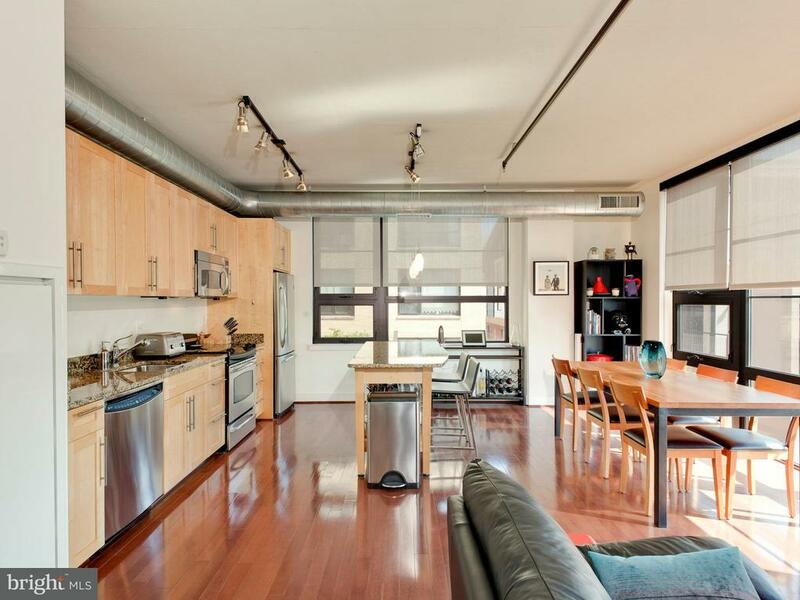 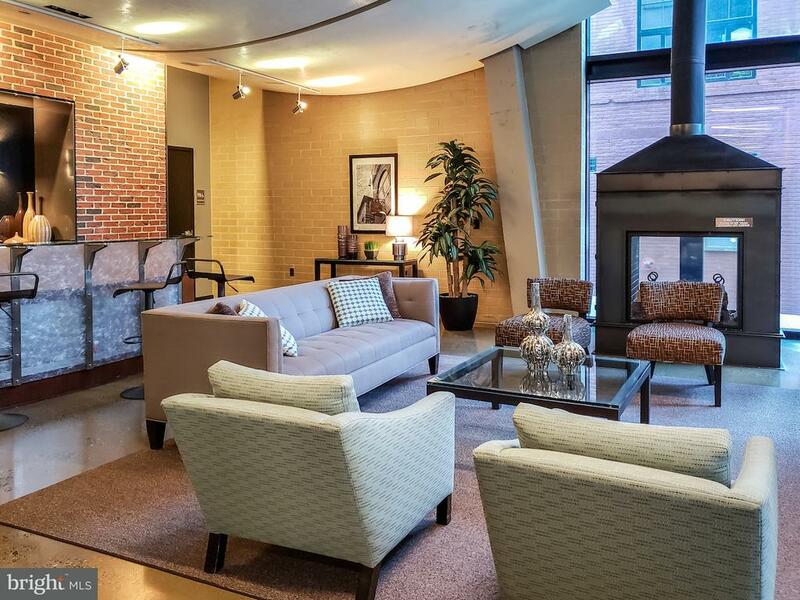 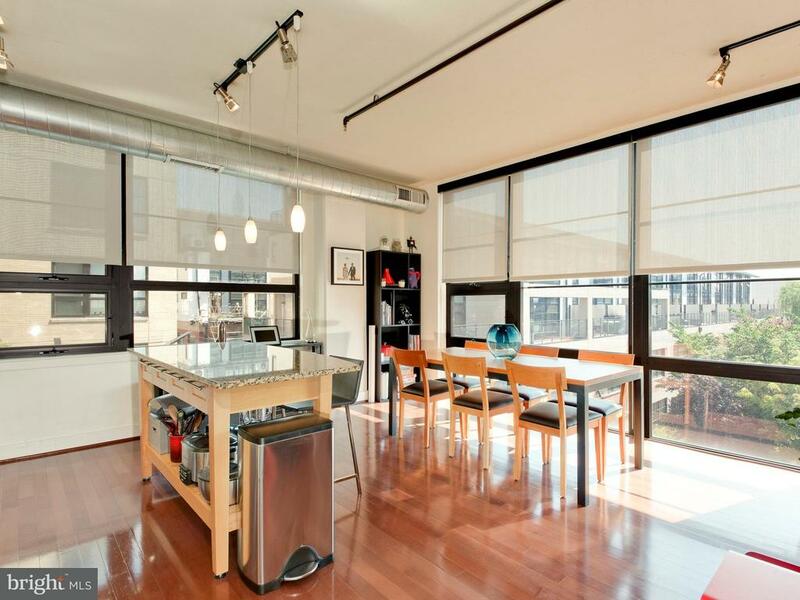 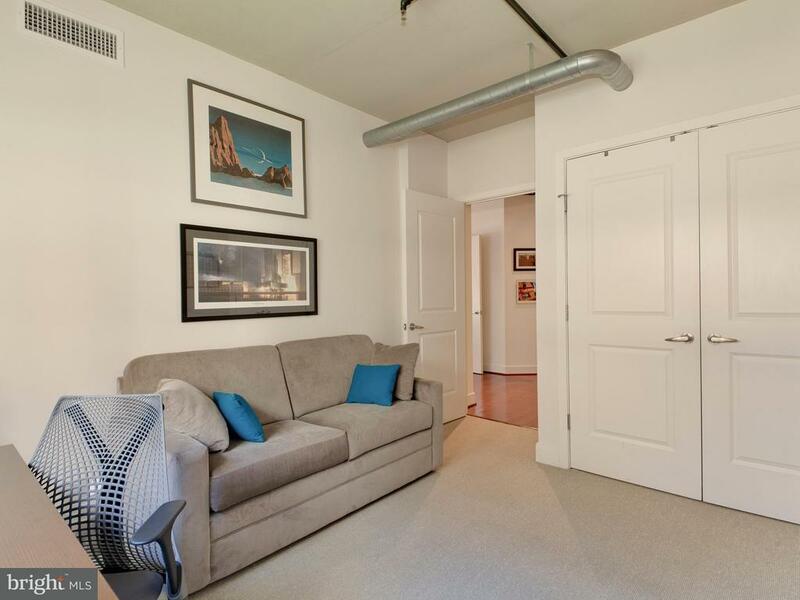 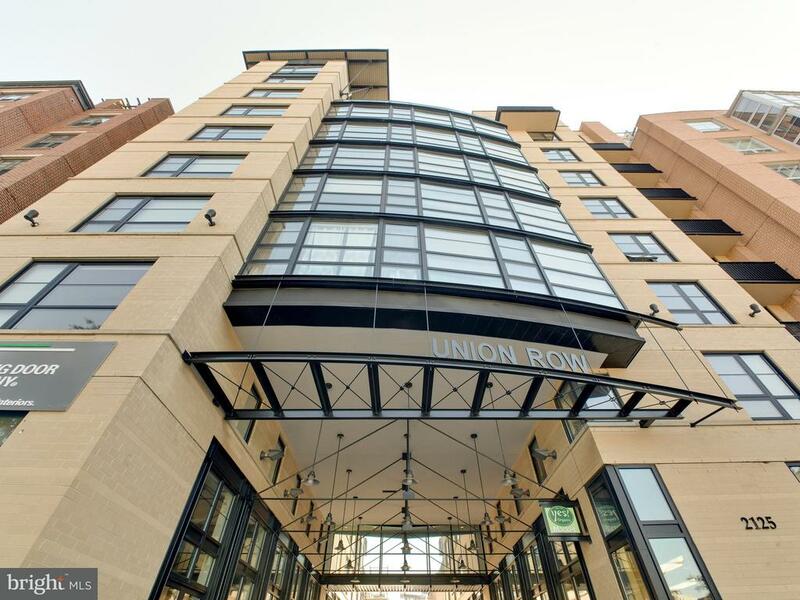 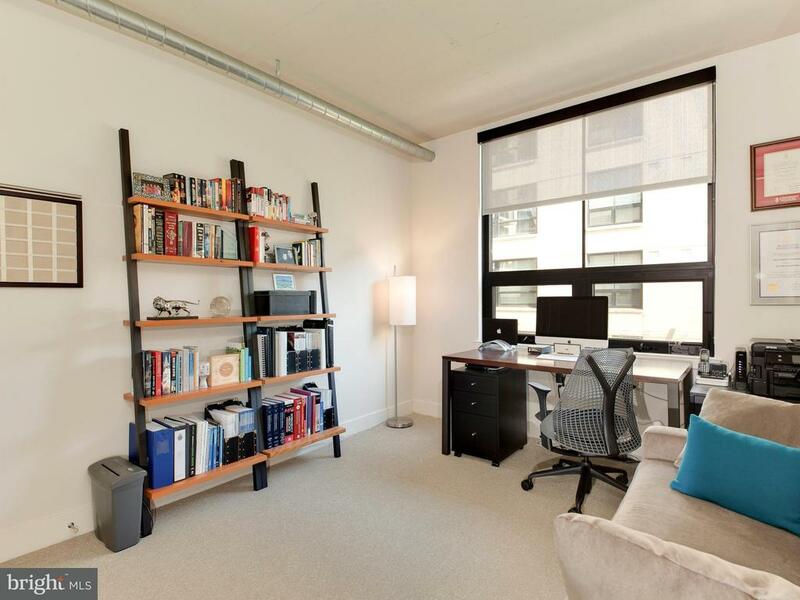 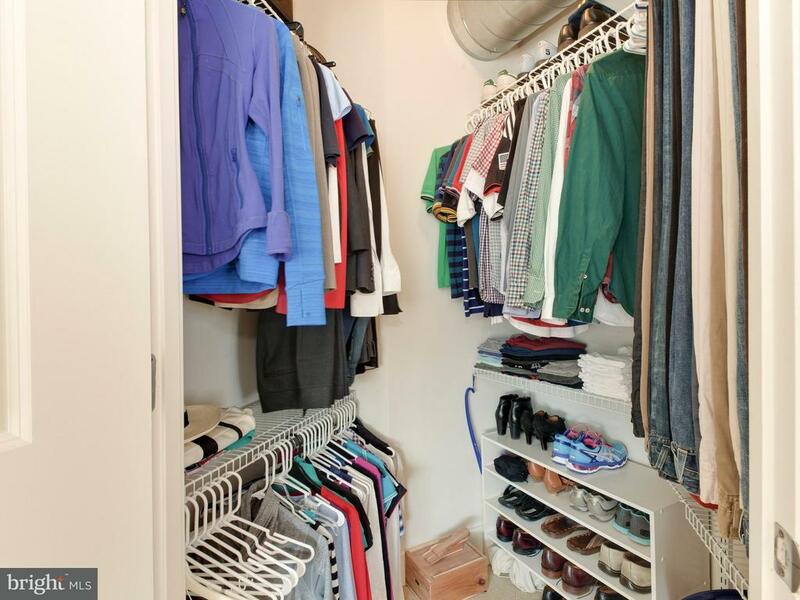 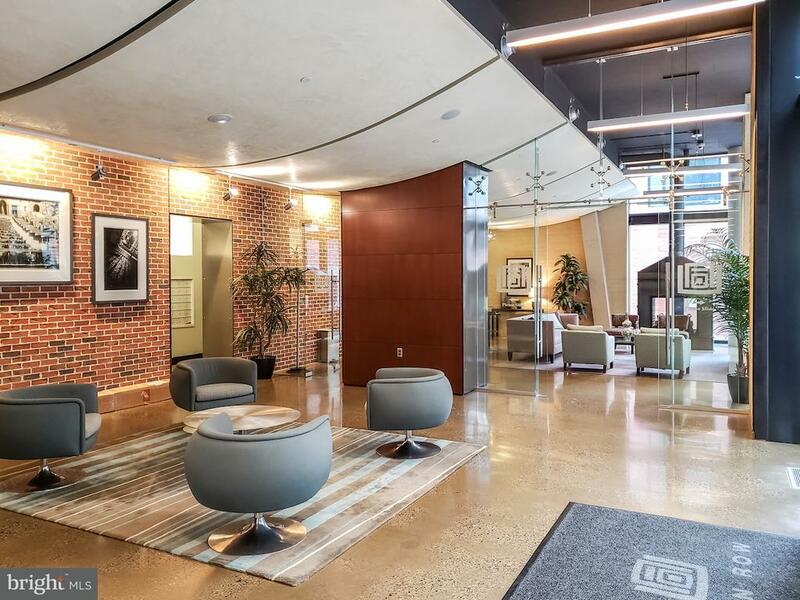 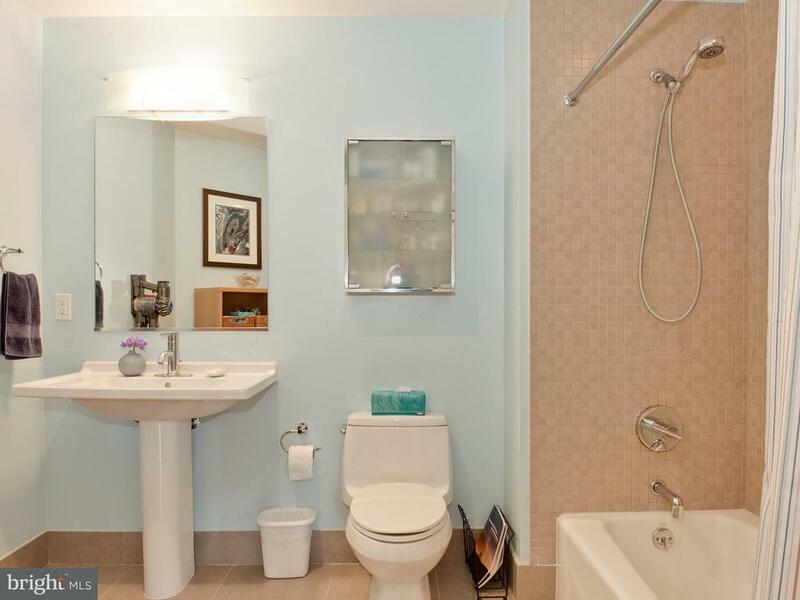 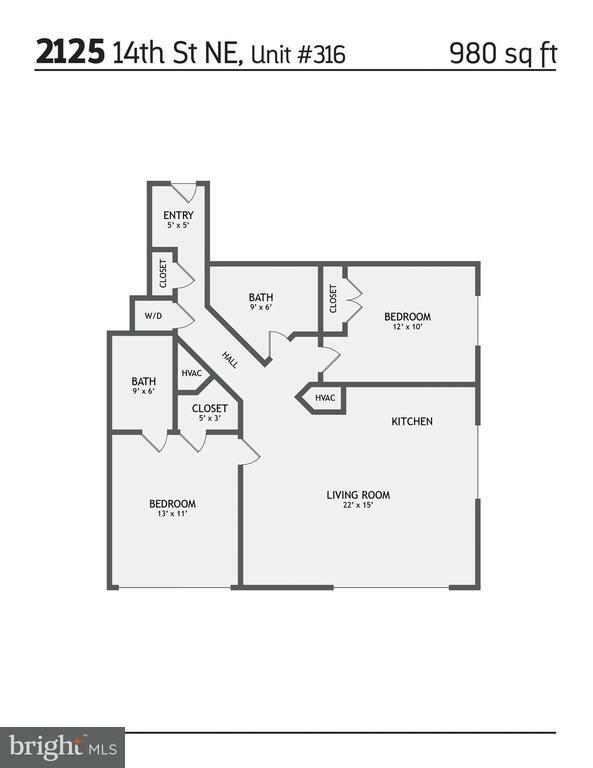 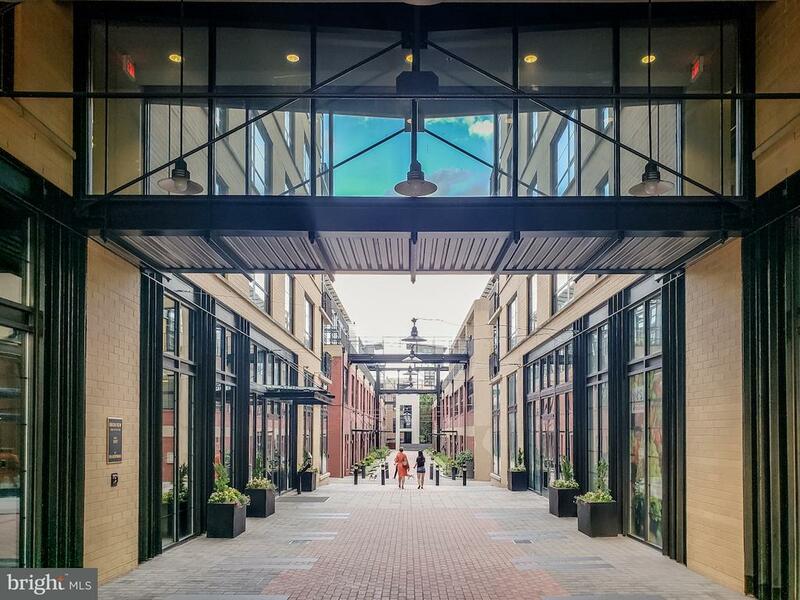 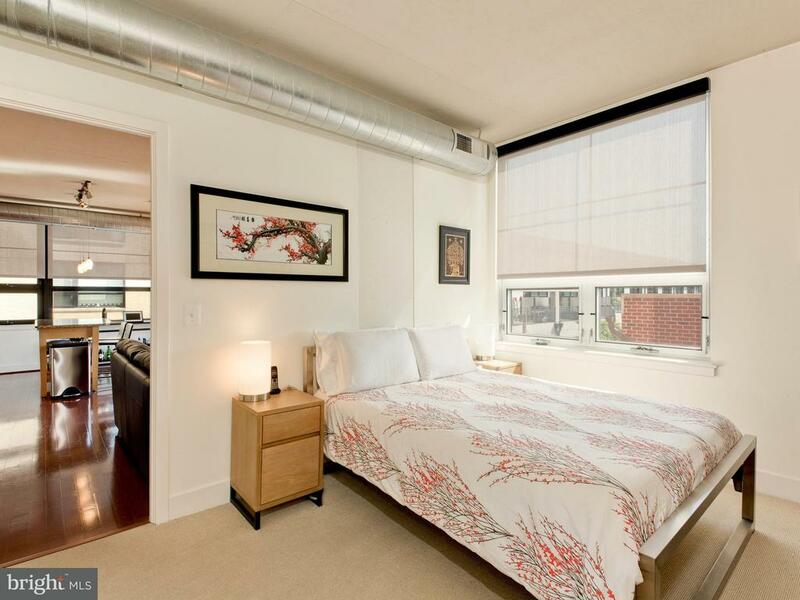 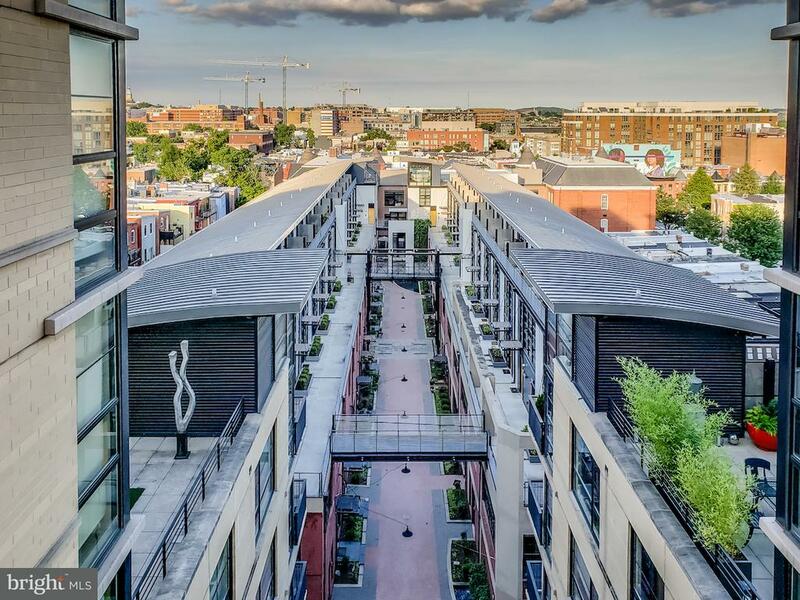 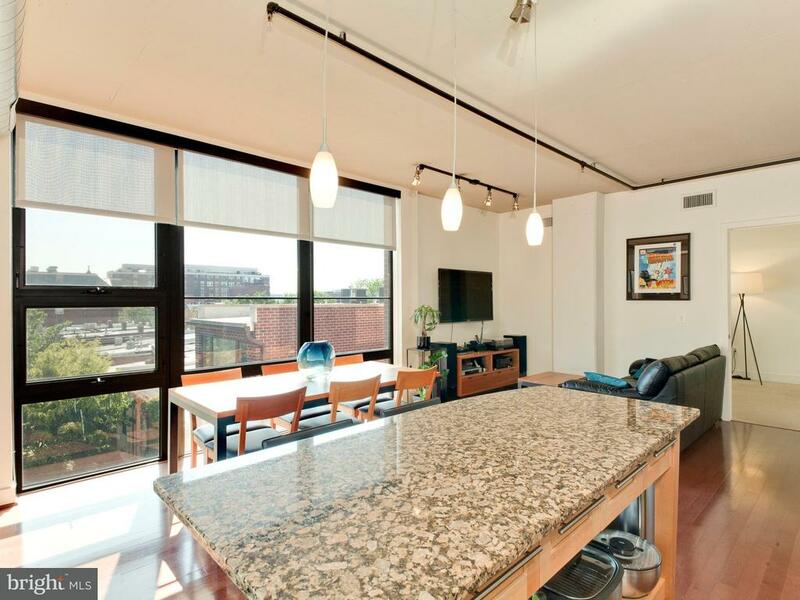 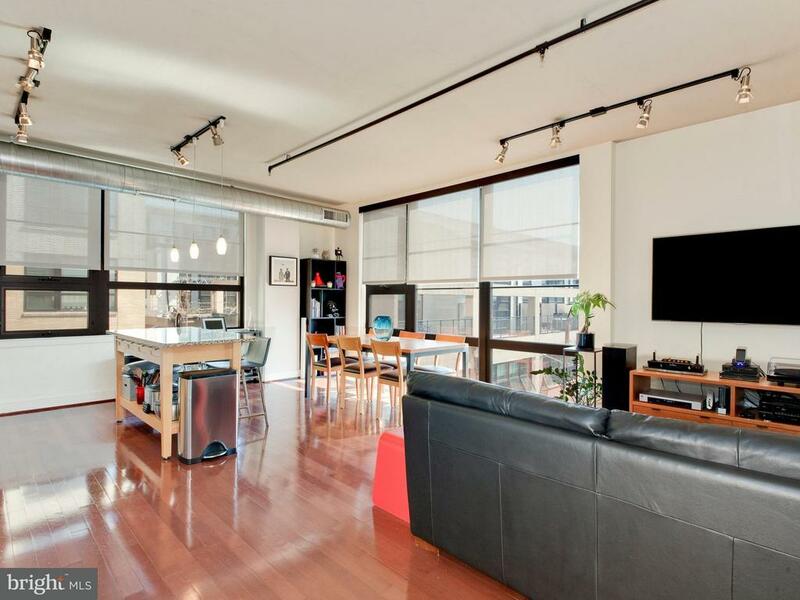 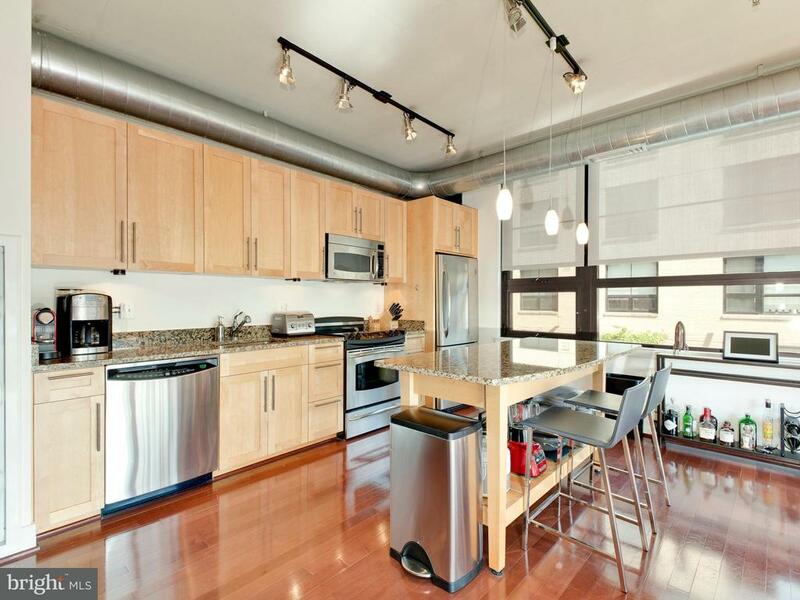 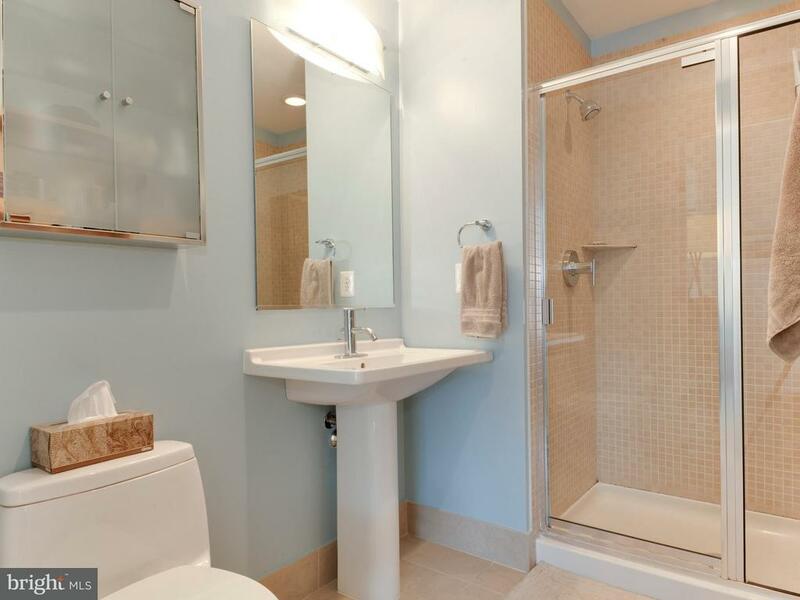 2BR/2BA Corner Unit @ Union Row: Garage Pkg opt. 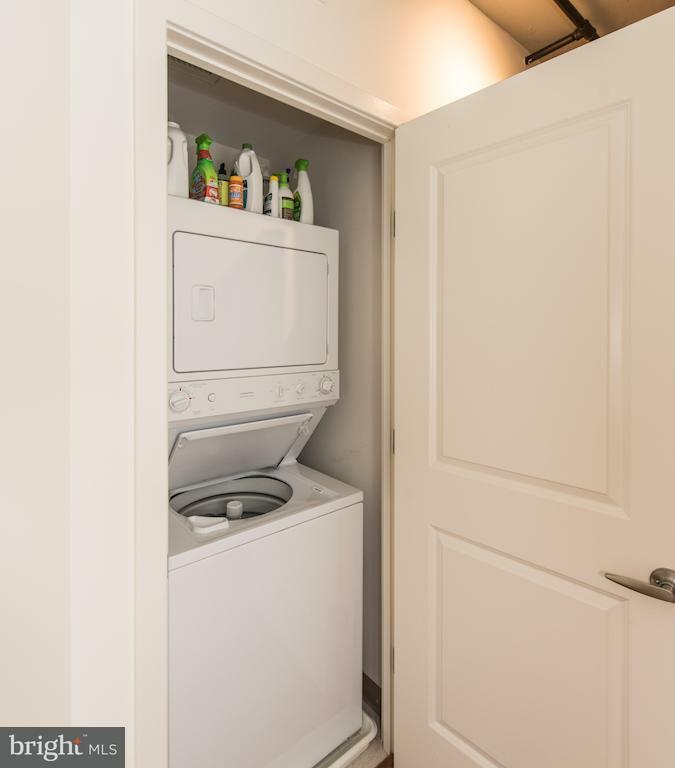 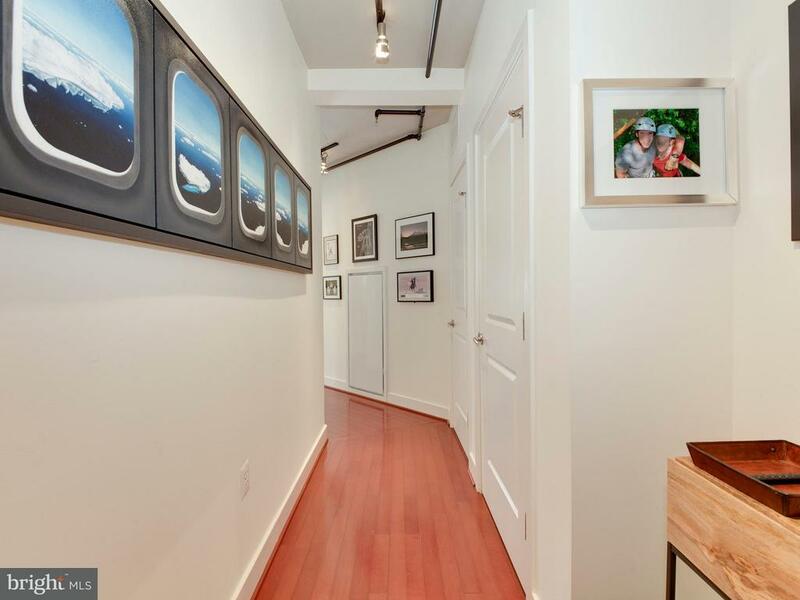 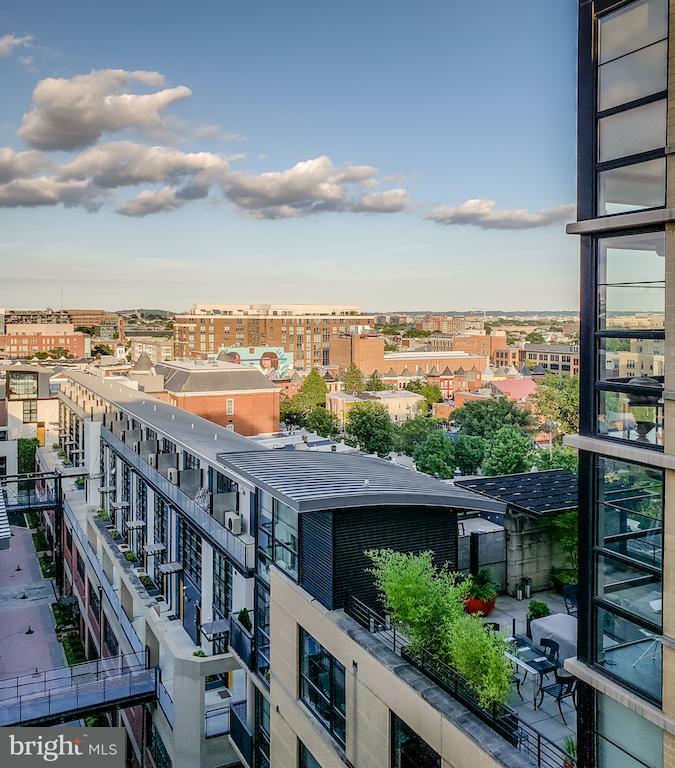 $200/mo, Storage incl., Hardwood Floors, Granite Counters, Sunny + Open Space, Washer/Dryer, Floor-to-Ceiling Windows, Lush Green Views, SS appliances. 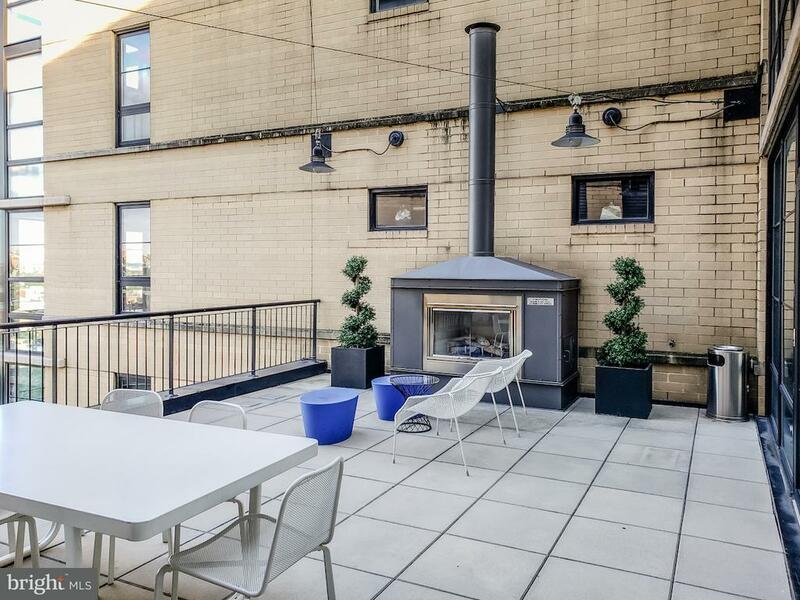 BLDG: Rooftop w/ Wood Burning FP, Party Room. 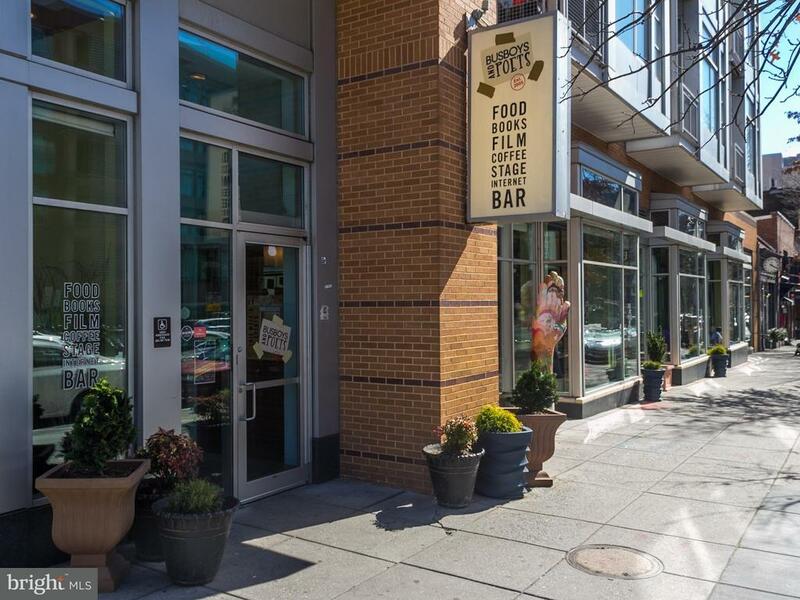 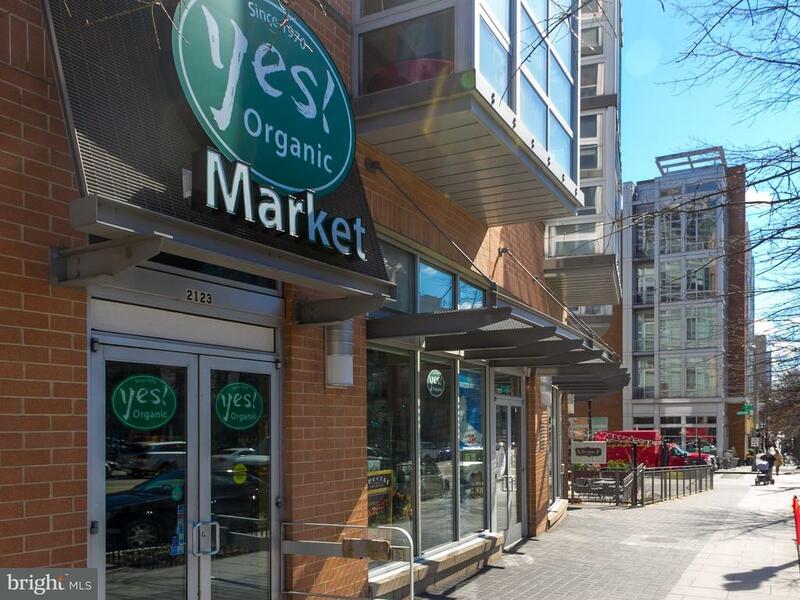 NEAR: U St & 14th St, Yes! 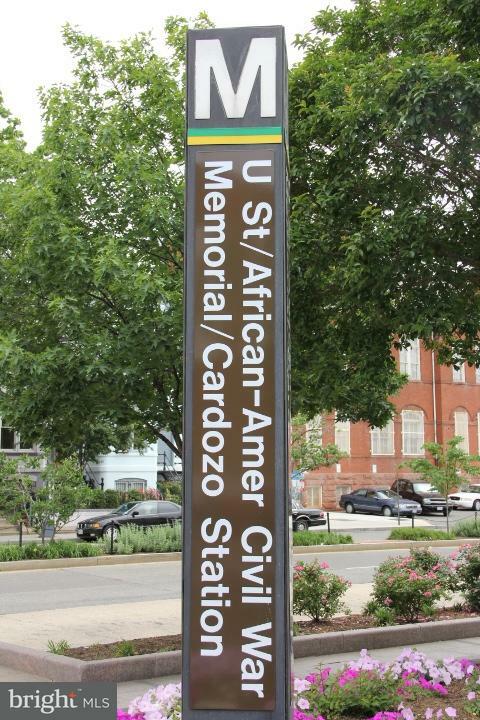 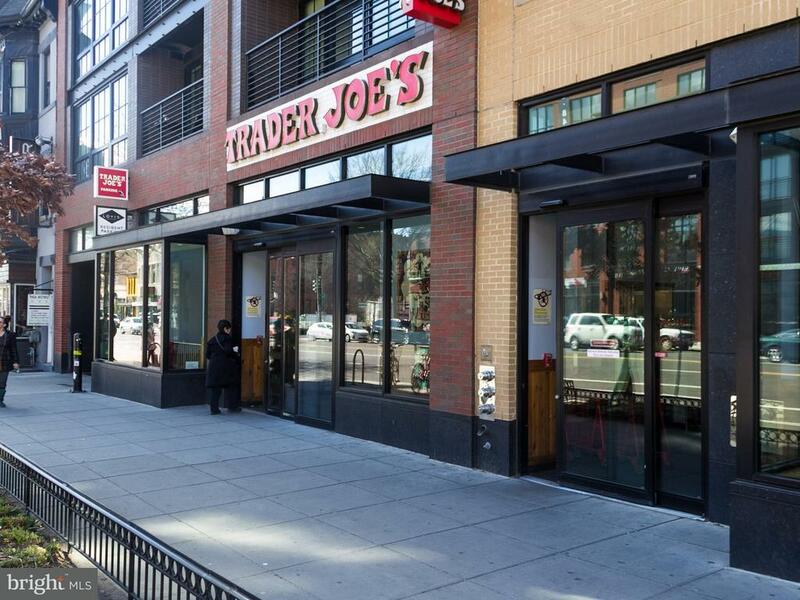 Organic, Trader Joe's, CVS, Busboys, YMCA, Meridian Park, DC USA.